UbiQD is located in Los Alamos, New Mexico, a small community that possesses a world-wide reputation for advanced scientific and technological development. Community life features small-town living with friendly neighbors, low crime and an excellent school system. Cultural and recreational opportunities abound, with plenty of hiking and biking trails, skiing at the local Pajarito Ski Resort, and visits to nearby Valles Caldera National Preserve and Bandelier National Monument. 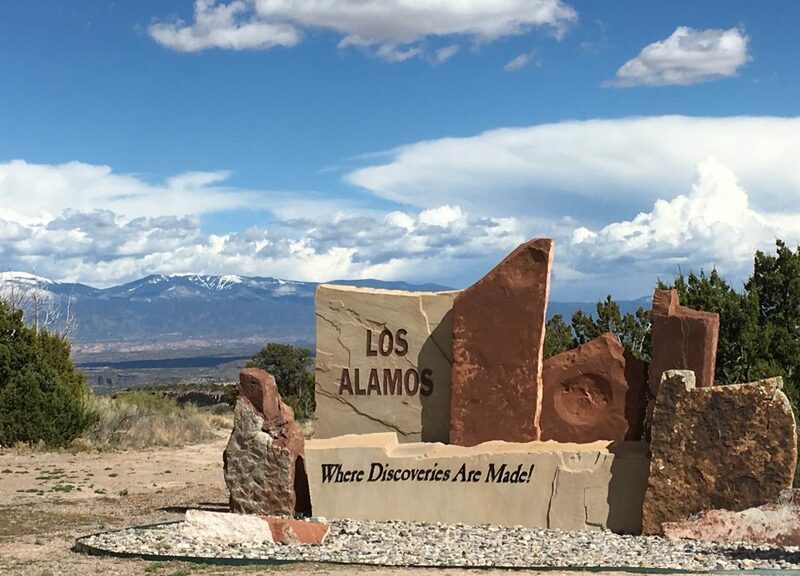 Los Alamos is home to the Los Alamos National Laboratory, established in 1943 for the Manhattan Project. The high altitude (7,355 feet) and dry climate of Los Alamos provides the perfect conditions for reproducible nanomaterial manufacturing and the close proximity to two world class research institutions in Sandia and Los Alamos National Laboratories allows for beneficial scientific collaborations with leading scientists in the area.